San Antonio Fence Pros. is a proud provider of residential fence installation. There is no fencing project that we will not undertake. We have seen it all in this business and know how to make your fence stand out in a crowd...if you want it to. We are capable of installing any kind of fence you can dream of. We have been in the San Antonio area for many years and know what kind of fence will look best on your property. We also work with you, the customer, every step of the way so you end up with a fence you truly love. You cannot go wrong with San Antonio Fence Pros. We only hire highly trained individuals so you can rest easy knowing the Pros at San Antonio Fence Pros. will do a great job. Call us today to speak with one of our representatives. They can schedule a time for a technician to come out to your property and provide you with a no hassle estimate. Often times, we can have someone out to your property within a few hours. 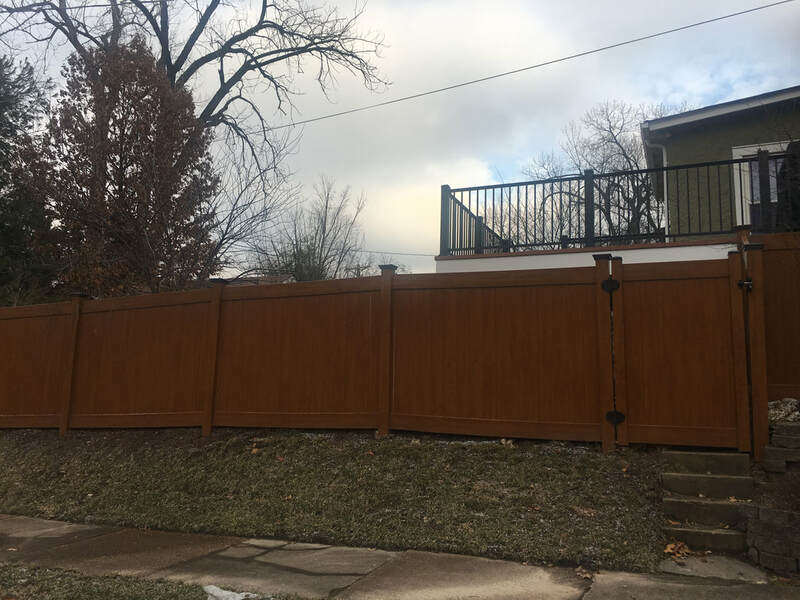 No matter what type of fence you are looking to install on your property, we guarantee that we can do the job and leave you with a fence that all of your neighbors will be jealous of. So whether its a simple chain link fence or a decorative wooden fence, San Antonio Fence Pros. will bend over backwards to make sure you are satisfied with your fencing. Call us today! We are the go-to fencing company in San Antonio, Texas.